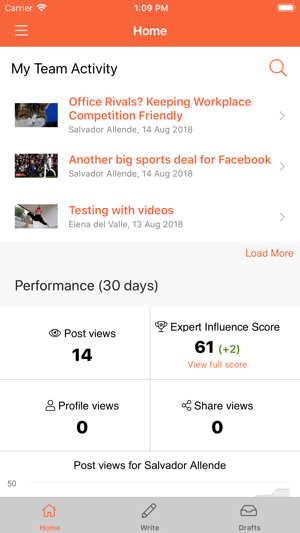 Passle, the Expert-to-Expert marketing platform, enables professionals within an organisation to demonstrate their knowledge and expertise, whilst recognising the extreme time constraints they work under. 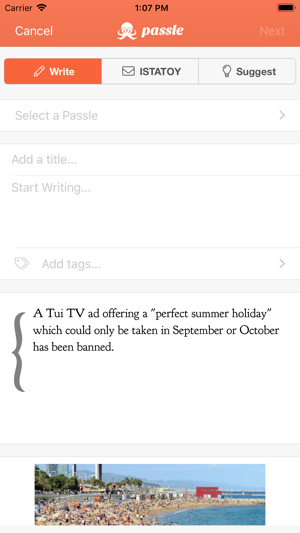 · Create a post direct to your website. The post will include Open Graph images, the selected text and your comments. Through advanced caching, your drafts will be saved even if you go off-line. From here your post can be shared on social networks or directly with key people you aim to influence. 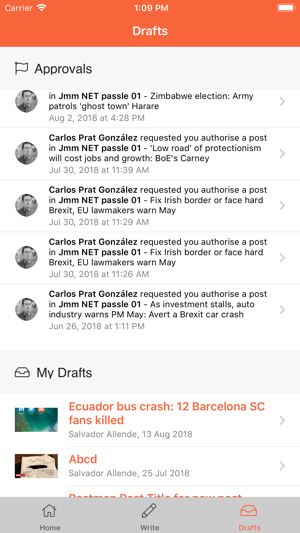 Allow notifications and the app enables you to approve posts created by other members of your team, and submit your own posts for approval, saving hours spent chasing email attachments. 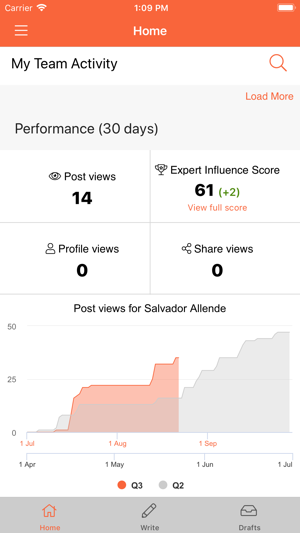 You can also create posts directly from the app itself, and see the performance of your posts with stats and graphs. 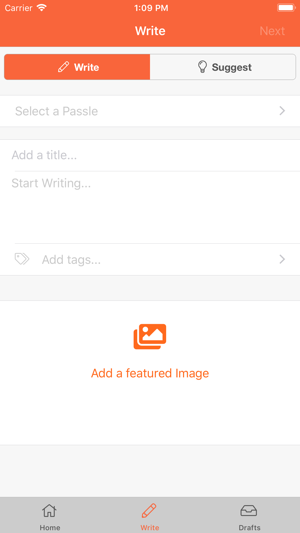 What’s more, on top of the authoring and approval functions, the Passle app allows you to receive updates on Passle content you are following, just click on a notification to view the post.